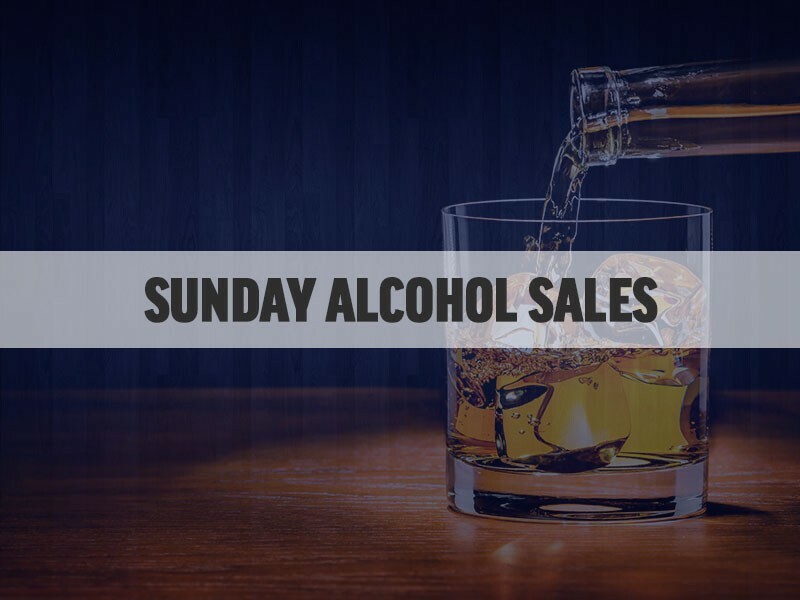 In Northeast Georgia, the measure passed in Forsyth, Gwinnett, Hall and Jackson counties, plus the cities of Braselton, Flowery Branch, Gainesville, Helen, Oakwood and Sky Valley, allowing each of those municipalities the opportunity to allow businesses to begin serving alcohol at 11 a.m. on Sunday, instead of the previous start time of 12:30 p.m.
Nearly 90 jurisdictions put it on the ballot statewide, but don't be fooled by a city or county skipping it in 2018, said Bremer. Locally, cities like Suwanee and Commerce haven't definitively said "no" (like the dry towns of Maysville or Clermont), but officials have indicated that they would explore the option, and potentially put it to voters at a later date. "Next year, we will have many, many more counties and cities that will put it on their municipal ballot. To do a special election, even during a midterm, there's the cost for renting the [voting] machines, publishing the [legal] notices, obviously staffing ... and most municipalities told us that it was a minimum cost of about $25,000," said Bremer. There's also the possibility that more municipalities will take the tact that Jackson County officials did. Even though there are, currently, only a handful of restaurants that will be able to take advantage of the legislation, which Jackson voters approved 60-40 on Tuesday, county leaders felt that it would help set the stage to attract business in the future. Cities like Hoschton or Arcade, for example, don't have enough restaurants to merit a full-on special election, but could certainly put it into their city codes to plan for future growth. And with only about 7-percent of the state's municipalities putting it out for a vote in 2018, expect a big push in 2019, Bremer said.